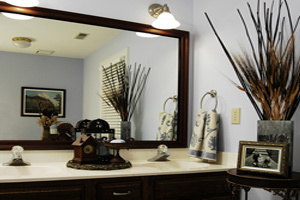 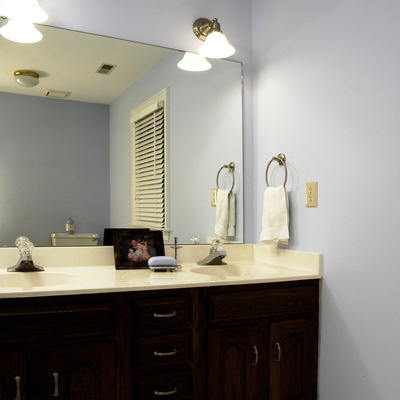 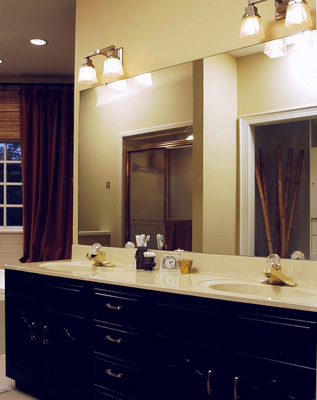 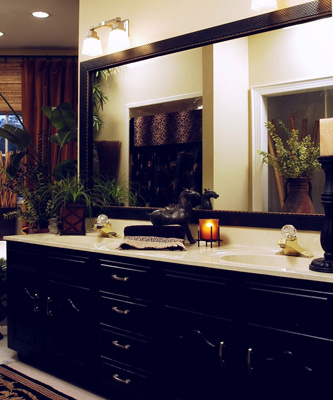 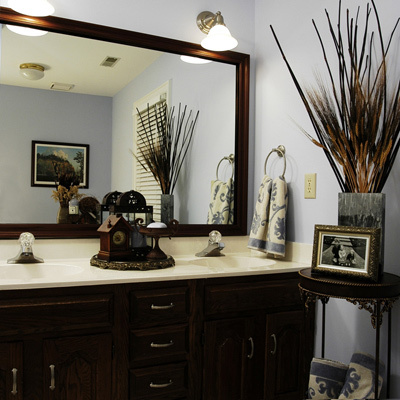 MirrorMate frames are the easiest way to remodel your new or existing mirrors. 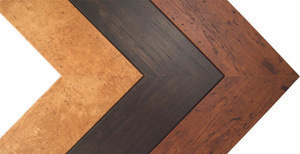 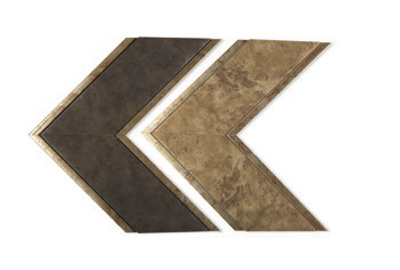 Choose from a catalog of styles sure to match any decor, from sleek and contemporary to carved and antique. 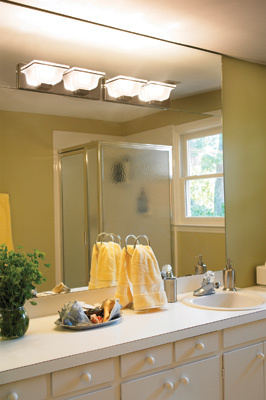 The new frame is attached to the mirror, covering the raw edge of glass and any hardware. 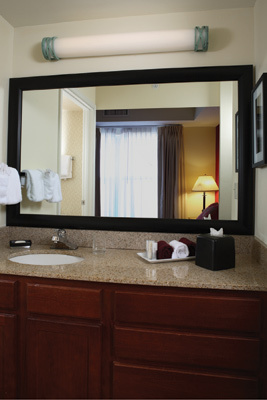 Best of all, it's cleanly installed without removing the mirror from the wall. 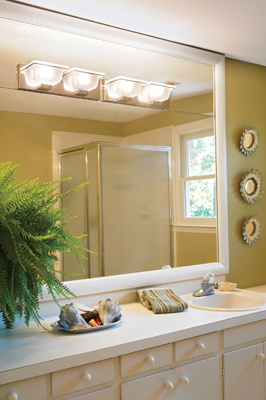 In minutes that utilitarian mirror becomes a decorative highlight of the room. 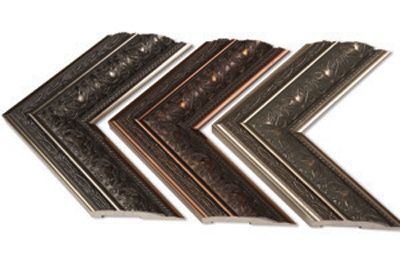 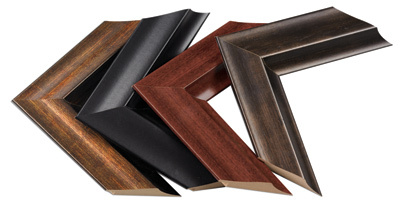 MirrorMate frames can be used to accent any mirror, no matter where it's located or how it's been installed. 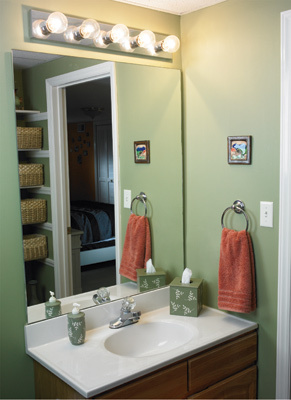 It doesn't matter if there are clips holding the mirror in place or mastic. 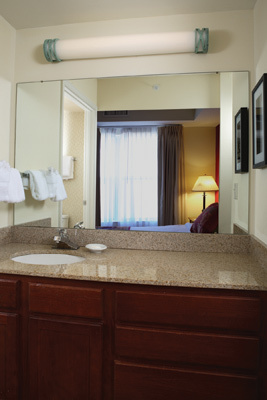 MirrorMate frames can even be applied where there is little or no clearance between the mirror edge and cabinets, counters or walls.